Call 1.800.593.6683 for a FREE estimate! Contact Arrow Moving and Storage today to reach a team of professional movers who can help you relocate to and from any city in the world. 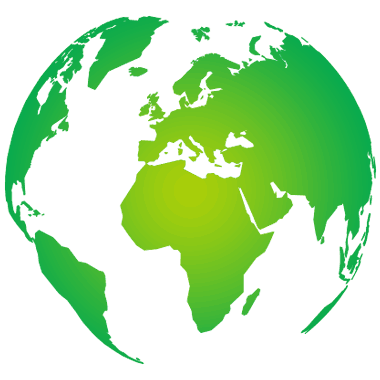 We handle local and international moves. Arrow Moving and Storage grew from small-town beginnings in Cheyenne, WY, in 1936. Our mission is still the same as it was over 80 years ago: to service residents and businesspeople with high-quality, personalized moves. The only difference between 1936 and today is that now, we carry out this mission in cities around the world. We strive to meet the needs of every customer, and as a Mayflower agent, we have the resources to move and store anything. Arrow Moving and Storage is dedicated in providing ample training for our moving staff. All movers are required to pass the Quality Labor Certification through the completion of 25 hours of classroom training and the mastery of 160 moving skills. 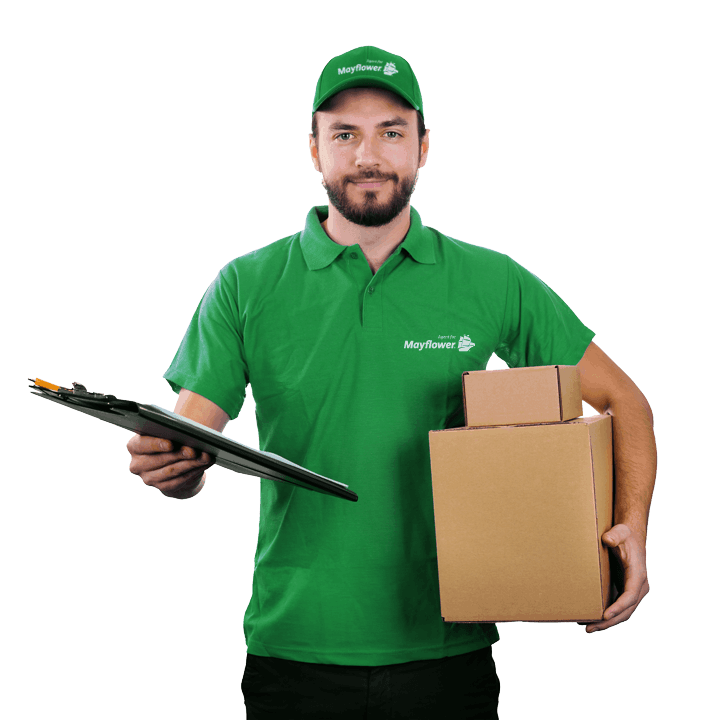 With years of experience and the proper educational tools, our movers are driven and successful in what they do—packing, loading, and moving residential and commercial belongings with special attention for the unique packing needs for different types of objects. 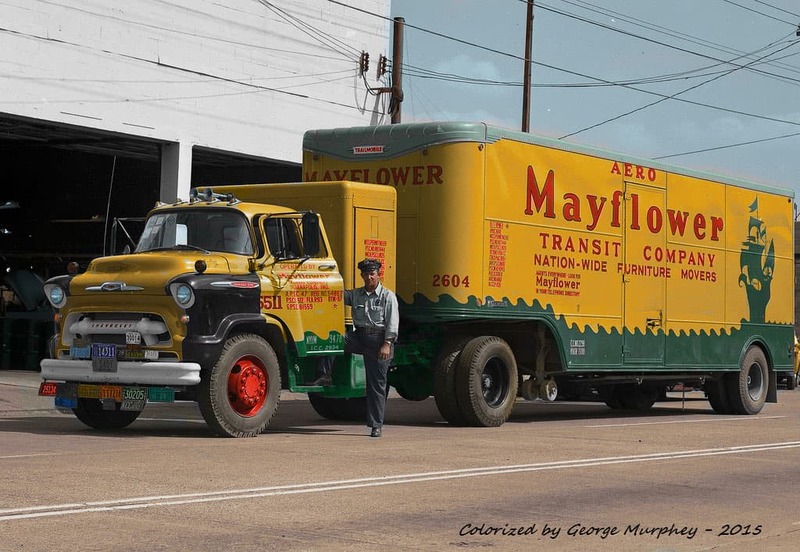 Along with a superior staff, Arrow Moving and Storage also has access to the most state-of-the-art moving equipment and technology in the industry, thanks to Mayflower. 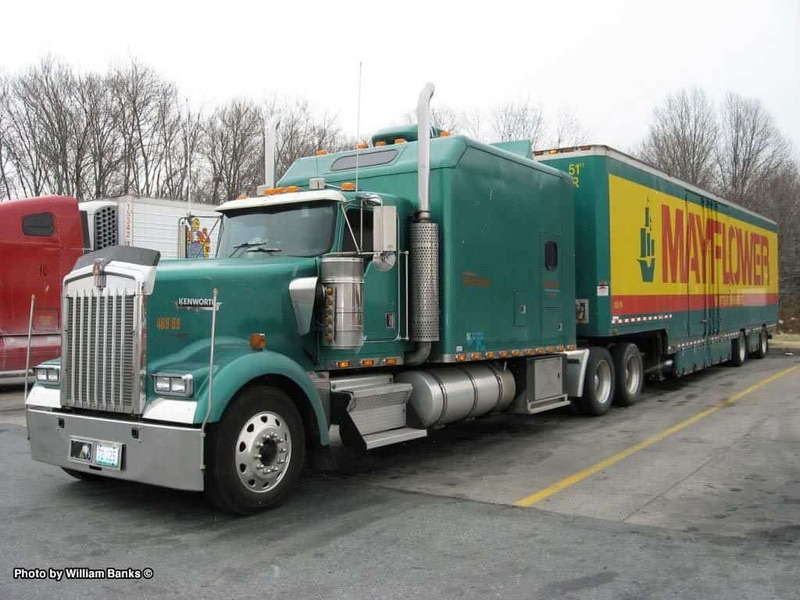 Our air-ride tractor-trailers provide a cushioned ride and alleviate vibrations inside the trailer during a move. The shipment tracking technology installed in each truck allows you to track 24/7 in real time where your belongings are in transit. This tracking data can be accessed on Mayflower’s website any time. Here at Arrow Moving and Storage we want our Customers to be educated, informed and knowledgeable throughout their entire move. Our friendly, knowledgeable staff will be happy to assist in any way possible. This is what you can expect when you move with us. The first step is to have an Estimator visit your home to do a FREE in-home estimate. At the end of your free in-home estimate, all your questions will be answered. You will know exactly how much your move will cost you. It will be broken down on your contract, so you can see exactly where your money is going. A Personal Move Coordinator will be assigned to you. They will be your one point of contact throughout your entire move. They will be with you every step, keeping you updated on the progress of your move. No guessing on when your belongings will arrive. You will have your pack date, load date, and your delivery spread date. Your documents will be emailed to you. Don’t worry that your printer is packed away. You can sign your documents online. We happily accept Cashier’s Checks and Credit Cards. Arrow Moving and Storage is proud to be a member of the BBB, CMC, AMSA, ProMover, and COIC. We are also a GSA contract holder for Government, Federal, and Military moving services. Contact us today for a free quote, and discounts on local moves and referrals. Our personal Moving Coordinators will map out your move from the very beginning. Throughout the entire process you can contact your dedicated Moving Coordinator with any questions or concerns that you may have. I have been in the moving industry for over 20 years. I have been with Arrow Moving & Storage for 11 years. As your account manager I will stay in close contact with you through your entire move via email or phone. You can always reach out to me with any questions or concerns. I have been in the moving industry my entire career. I know all the trials, tribulations and troubles that go along with moving. But I also know, it doesn’t have to be that way. At least not when you work with me, or any of the Arrow Move Coordinators. My number one focus is always my customer. I will work closely with you to ensure your move is a positive experience. I take great pride in providing you with the best move you’ll ever have. I have been with the Arrow Moving and Storage family for 3 years but have been in the moving industry for 5 years. I started as a Military Coordinator but have moved to the Civilian side of moving. Customer Service is my forte and I enjoy helping people with the tedious challenges that arise when moving. I will do my best to exceed your expectations by helping to eliminate the stressors of the moving process. I have excellent Customer Service skills I have learned and sharpened during my career. I will work hard for you, to surpass the needs of your move. I have been with Arrow Moving and Storage for over a year. I will coordinate your move from origin to destination, making sure your belongings arrive on time and in perfect condition. Customer Service is my favorite part of my job! I can’t wait to assist you with your relocation. I have been with Arrow Moving and Storage for 9 years. My title of Move Coordinator basically means that I make sure that every aspect of our customer’s move is smooth. I’m the one-point contact for my customers for any questions or concerns they may have. Moving is very stressful and I always hope to make it as easy on the customer as possible. I make sure that all the wheels that are put in motion, stay moving and the customer knows what happens next. Bobby Jo has had a Silver Mayflower Move Coordinator Certificate for 2 years in a row. Get a FREE quote directly from our Team!